What’s up world?? Coalition DJs checking in once again to give you this week’s Top 10 records in the streets. This has been a good week for music in the city!!! For 2 nights in a row, we got to check out the latest music from 2 of Atlanta’s best. And, we’re proud to say, they did not disappoint. HUGE shouts out to Future (Pluto 3D) and our boy B.o.B (#FuckEmWeBall)!!! Ya’ll are truly making the city proud. Also, HUGE shouts out to our new #1 record this week. The boy Chill Will has been grinding in the streets in EVERY way and it’s paying off. If you haven’t heard this “No Manners” record, you are really slipping!!! We’re not gonna list his resume but you guys might wanna Google the boy. He’s been around Gucci Mane and his team for a while and it looks like this might be his break out season. Which brings us to our next our point – DON’T LET THE COLD WEATHER KEEP YOU FROM DROPPING THAT HEAT!!! Don’t wait til January!!! Work your records NOW so that you can enter 2013 with that buzz. 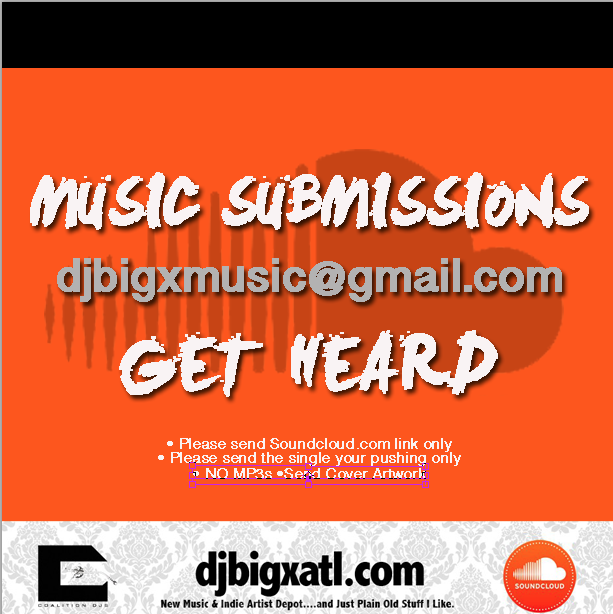 Get at us or the DJs in your market and get going!! !